Researchers around the world are using Microsoft Azure to enable them to accelerate their research. Microsoft Azure provides an open, flexible, global platform that supports multiple programming languages, tools, and frameworks allowing researchers to achieve faster results and achieve more using the cloud. Analyzing large volumes of big data requires high-performing, super computation power. Microsoft’s technologies and services can help with this process. At Australian National University researchers in the of The John Curtin School of Medical Research use Microsoft Azure to conduct studies using genome-scale data. This groundbreaking work has shown how cloud computing can be harnessed to tackle genome analysis, simulations, and visualizations, potentially opening the door for widespread clinical application. Once research teams are empowered to analyze, exploring data is paramount to uncovering new truths and patterns, and accelerating discoveries. The University of Texas used Microsoft Azure to centralize flood data in the cloud for better predictions and responses. The result was a groundbreaking prototype for a national flood data-modeling and mapping with the potential to provide life- and cost-saving information to the public. Collaborative research and data sharing can act as a catalyst for existing research, or potential discoveries on the cusp of a breakthrough. To conduct a massive, applied cryptography experiment, Bar-Ilan University needed the fastest, most cost-effective HPC solution available. Microsoft Azure helped them process 100 trillion messages in just two weeks – work that previously would have taken six months. 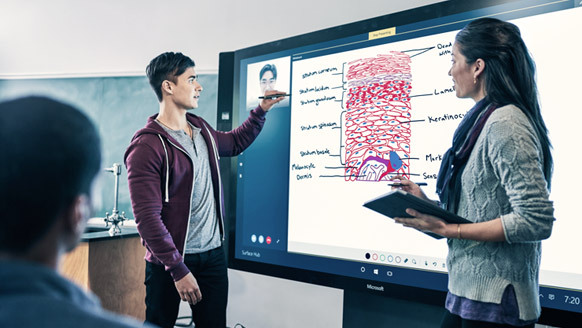 With Surface Hub, researchers can collaborate in new ways, with apps optimized for large-screen pen and touch experiences. What happens next is creativity unleashed. Microsoft technology can help unlock your academic research potential. Build, deploy, and manage applications with the comprehensive set of cloud services in Microsoft Azure. 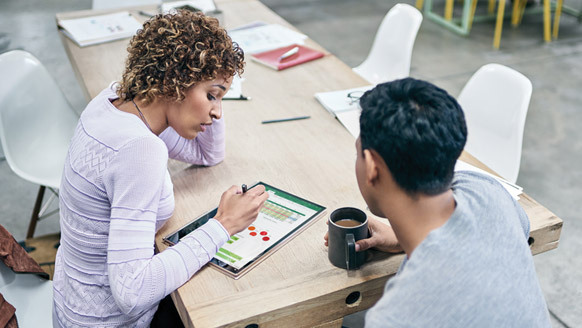 Deliver insights and connect to hundreds of data sources, simplify data prep, and drive ad hoc analysis with Power BI. Deliver new layers of security and Azure-inspired innovation for applications and infrastructure with cloud-ready Windows Server 2016. Bring the real-time intelligence, industry-leading performance, and security of SQL Server 2017 to the platform of your choice. 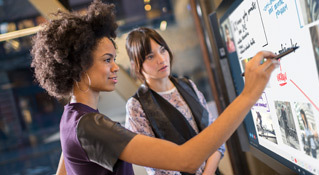 Microsoft partners are recognized worldwide for their expertise. They can deliver on your Education licensing requirements, and provide solutions and services to address your needs. Learn about our vision for academic research and foundational cloud technology. Learn more about Academic Research solutions.